Orthodontist can identify and treat developing orthodontic issues in children, preventing them from becoming more serious problems later on. This type of treatment is called Phase I (or early interventive) treatment. Most orthodontists agree that children should be have their first orthodontic evaluation around the time they turn 7. At this age, all the baby teeth have come in, and some have already been replaced by adult teeth. This makes it possible for the orthodontist to identify and treat any developing problems. There are a variety of problems that orthodontists can identify and circumvent early on. For example, the permanent teeth may be in the process of growing in crowded, impacted, or crooked. Other problems include early or late loss of baby teeth, thumb sucking, tongue thrusting, improper jaw alignment, and cross bites, to name a few. All of these problems can become more serious as the child gets older, but can be treated early by an orthodontist, lessening their impact. What does Phase I Treatment Involve? Depending on the type of orthodontic problem in question, the details of early interceptive treatment vary. However, it often includes things like palatal expanders, partial braces, temporary anchorage devices, or head gear. Thumb sucking and tongue thrusting problems can be treated with various temporary or permanent habit-breaking appliances, as well as habit-breaking therapy. Keep in mind that Phase I treatment is typically done in preparation for phase II treatment (full braces) later on, so your child may still need braces when his or her phase I treatment is complete. However, it can limit the severity of a given problem, or some cases eliminate it completely. In turn, this means that later orthodontic treatment may not take as long, or and will have better results. 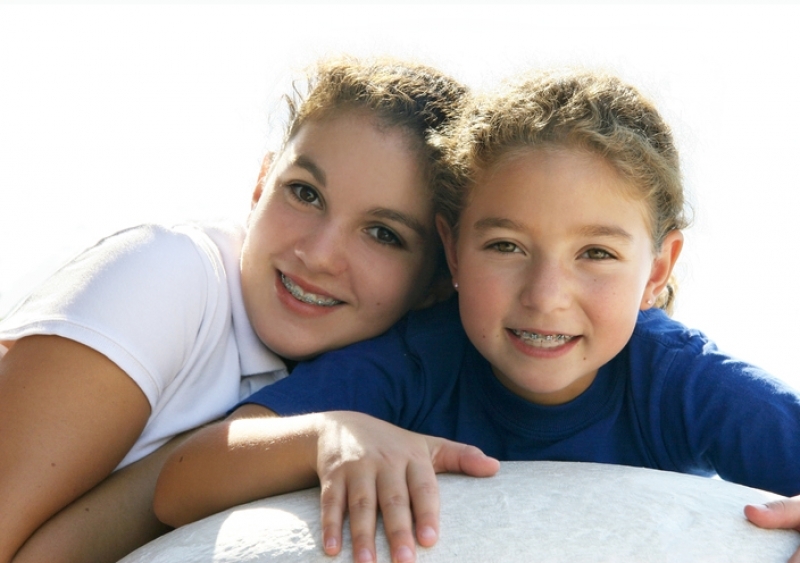 If you your child is due for an orthodontic evaluation, contact Coquitlam Family Orthodontics today!